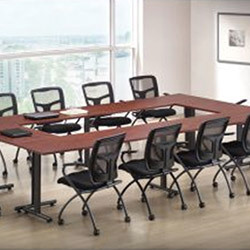 Personal service from experienced office furniture representatives. More than 30 years of experience helping customers find the right solution for their budget. 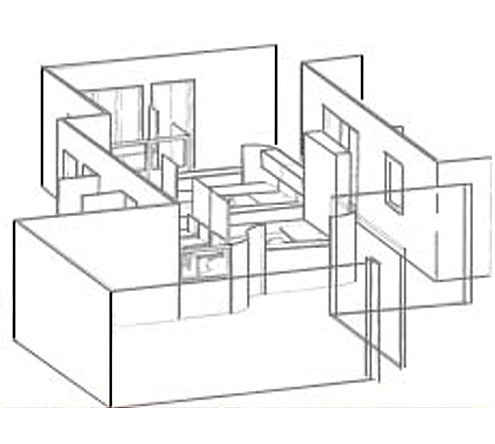 We believe in providing you with personalized service - we will help you through the workspace planning process from your concept, suggesting a solution, planning the design/layout, purchase, shipping and installation. Not sure we have what you need? Visit our manufacturers' websites and contact us for a free consultation. We have more than 30 years experience and can help you select and purchase the right products for your space and needs. Not sure where to start? Let the experts at Budget Office Products help you find the right solution to fit your needs. Office furniture products for education and medical industries.